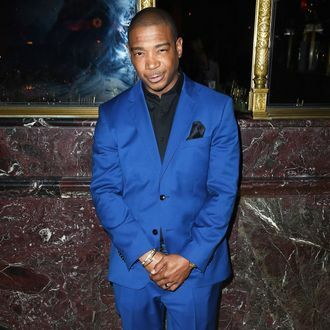 The Fyre Festival – a “luxury” musical festival organized by Ja Rule and Billy McFarland, an entrepreneur born in 1991 – was supposed to take place on the island of Exumas in the Bahamas this weekend. Instead, the earliest attendees arrived to a complete mess: disaster relief tents instead of the accommodations they were promised, low water supplies, and nothing but untoasted bread and cheese for meals. While it’s provided those of us at home a healthy bit of schadenfreude at the expense of people who can afford to shell out up to $250,000 for a weekend music festival, new reports indicate that the most famous guests were warned in advance not to attend.